Hello everyone, I will try to write this post in English. Since there are many weddings in September and October, I was looking for dresses for those occasions. I liked the most choice on site JJsHouse. I decided to share with you gyis the dresses I liked most. I would like to note that I noticed the discounts on the site in the sale category. Some dresses have 70% discount. 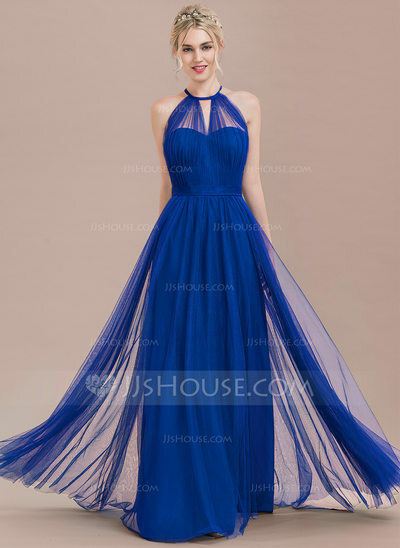 I also want to point out that every dress is available in incredible colors that you can choose for yourself. The first dress that caresses my eye is just this dress. I like the cut of the dress that follows the body line. The upper part of the dress is extremely beautiful, discreetly, but enough to attract attention (just like I like). The second dress I liked very much because of the interesting details on the back. Beautiful detail that adorns this dress. Personally, I think the girl with her open back in this dress looks very ecstatic. I also like when dress follows the body line and when the last part of the dress is longer. This dress for girls was so sweet that I could not share it with you gu. The girl in this dress looks like a princess. I like that the dress is made of two parts (which is modern this season), the upper part is very detailed while the bottom is fluttering. A real dress for little bridesmaids. The fourth dress completely delighted me. It reminds me of a dress that worn Cinderella. I like til that is over dress, I like it very much, that gives the impression of a heavy and large dress, and it's actually easy to wear. I like being narrow in the sun, so it shows a slim line of a girl. This is a dress I would not wear just like a bridesmaid. In white colir I would personally wear it as a wedding dress. 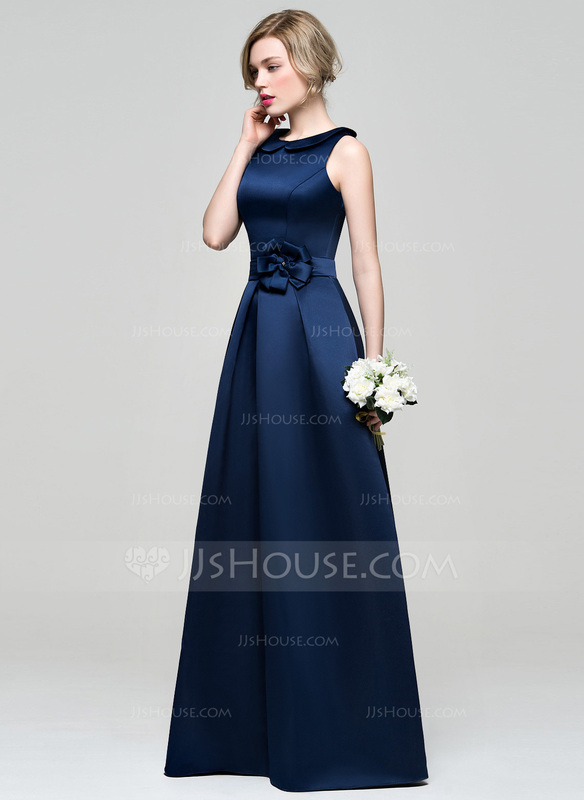 Otherwise, on the site, you can choose each dress in any color, which is a big plus. The fifth dress on the JJsHouse website is a dress that I would not wear just like a bridesmaid, I would wear it and let's say on the matura. Dress looks so simple, and yet so elegant, just what I love. I like what the waist emphasizes. The only thing I would wear in beige color. See more at JJsHouse site. The sixth and final dress I chose to show you is a classic dress for the bridesmaids. It has a variety of colors, I like this color and I like the most, but the pink and purple are also very nice. The dress on the girl looks beautiful. Often girls wear such dresses at weddings and are really beautiful. Ajoj predivna lista, zaista sam oduševljena ovom sleekcijom haljina! Tako su glamurozne, naizgled jednostavne ali jako lepe i otmene! Nisam čula za ovaj sajt, ali ima naprosto fenomenalnu ponudu haljini! ODuševljena sam! Great post!!! These dresses are wonderful! so nice dresses. i like the pink one. Are you need or like Wedding Dresses，if you need or like and welcome ，glamchase dress shops in wigan and leigh reviews here you can find best dresses for your big day!